11-10-2012, 00:11 - Some MSX Peripherals on my eBay and slot-expander! 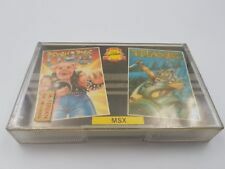 29-08-2012, 14:05 - Some MSX Peripherals on my eBay and slot-expander! 28-08-2012, 21:54 - Some MSX Peripherals on my eBay and slot-expander! 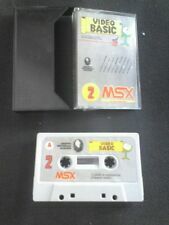 25-07-2012, 11:06 - Some MSX Peripherals on my eBay and slot-expander!